Orchard Hill Rehabilitation & Healthcare Center, a new member of the distinguished Marquis Health Services family, is proud to introduce a whole new level of post acute care to the communities of Baltimore County. 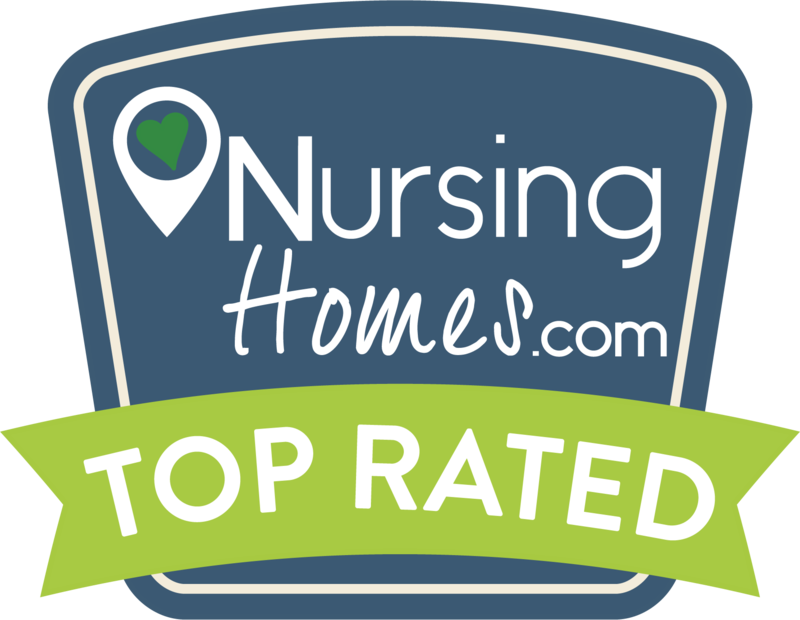 At Orchard Hill we help ease your transition from hospital to home as you regain your strength, and offer a comprehensive continuum of subacute rehab, and skilled nursing care. Our location in close proximity to DaVita, a leading dialysis provider, offers our patients the added benefit of hemodialysis onsite. 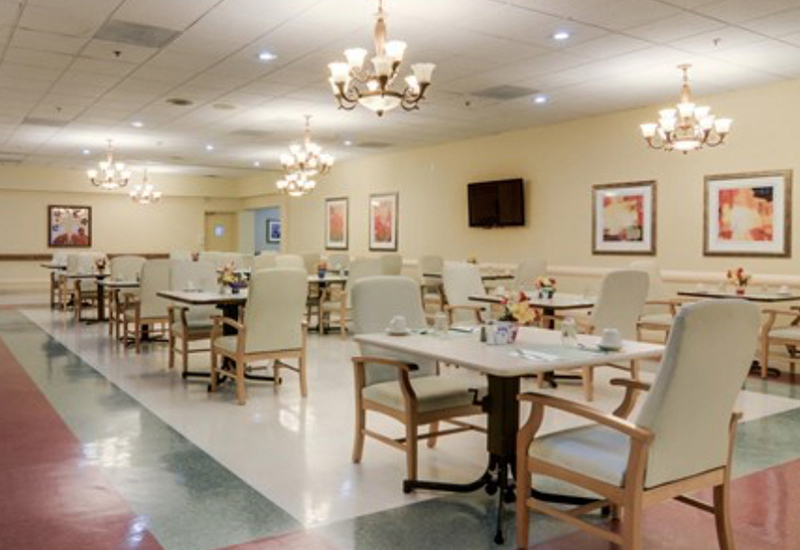 With extensive $3.5 million renovation planned for the very near future, we are Rehabbing Care™ at Orchard Hill!